BSMS Twin Talon Club Mission: Establishing the footprints of success in support of ALL students, no matter their interest. 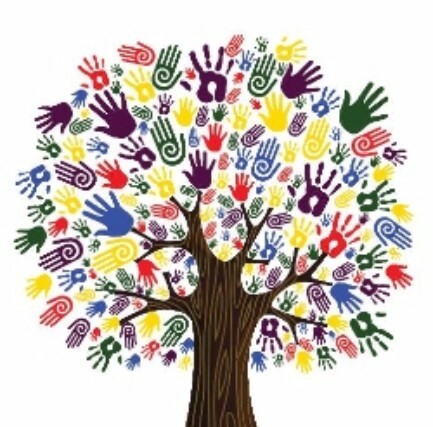 Connect with a family of BSMS Parents and Faculty who stick together to make our school a fun and safe learning environment! Keep up with the latest, Check us out on Facebook, Twitter, and on our blog, Falcon Voices. Don't forget to sign up to receive text message alerts! 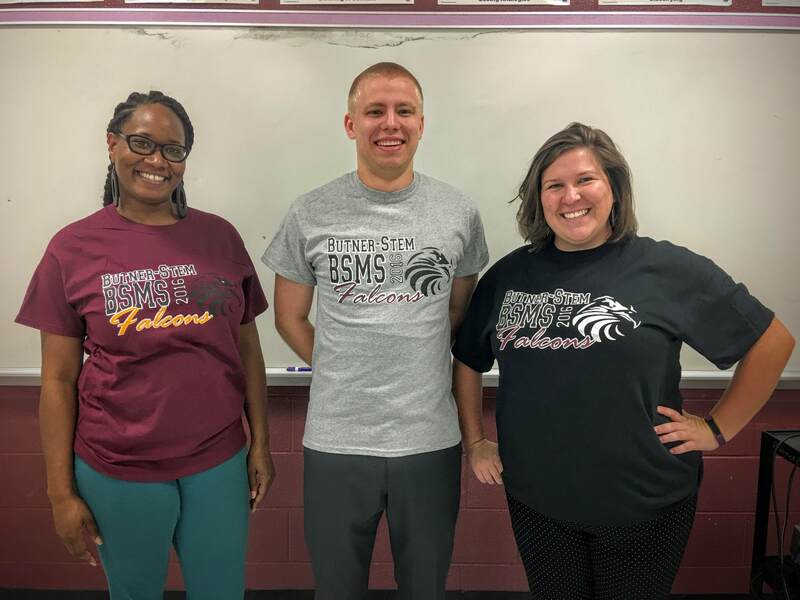 BSMS Spirit Wear is on Sale Now! Which one is your favorite? The Burgundy, Gray, or the Black? T-shirts are only $15!! Spirit Wear is available to purchase before and after school, as well as during sporting events from Mrs. Higgs! All major credit cards are accepted!